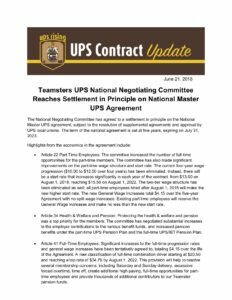 UPS Rising’s latest update for the tentative agreement on the National Master Contract. Business Agent Mike Hughes welcomes new members from PGW Auto Glass in Concord. 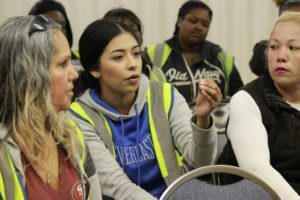 In Case You Missed It: Last night we held our membership meeting in the Vallejo office where Business Agents shared their worksite updates. 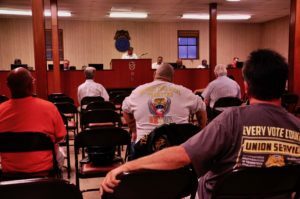 Members invited to attend, every second Wednesday of the month, 8-9pm. 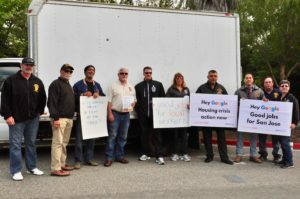 Teamsters Local 315, Teamsters Local 853, Teamsters Local 856, and Teamsters Joint Council 7 joined Silicon Valley Rising (SV Rising) to leaflet at Google HQ. 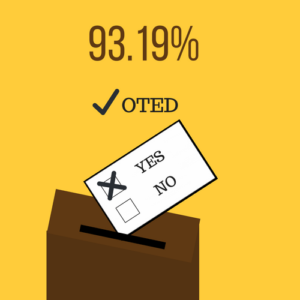 The members have spoken… and 93.19% voted “YES” in favor their authorization to strike vote. 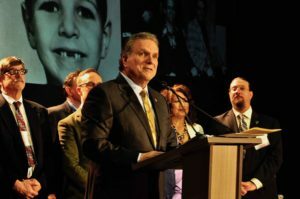 The Alameda Labor Council celebrated previous Joint Council 7 president Rome Aloise for his outstanding and extensive leadership in the labor movement and the Teamsters labor organization. 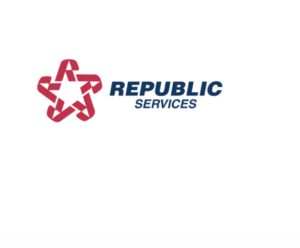 Apply online at http://republicservices.jobs/ by June 1st. Position open for Experienced Tech B Maintenance Technician in Pacheco. 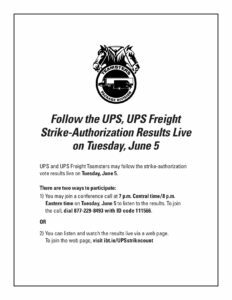 Apply online at http://republicservices.jobs/ by June 8th.